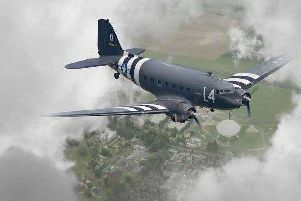 Historic aircrafts will be thundering across the Eastbourne skies this summer – and not just for Airbourne. 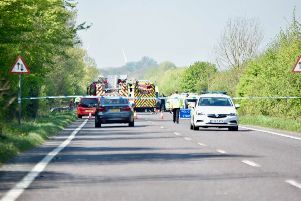 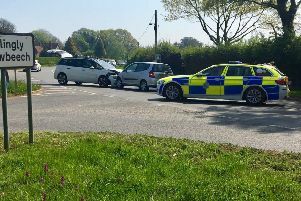 There has been a collision on the A271 outside Hailsham this morning (April 22). 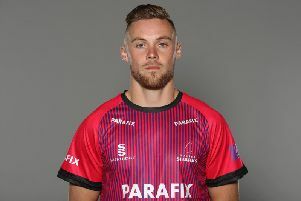 Phil Salt’s maiden List A hundred powered unbeaten Sussex to a seven-wicket victory and inflicted a third straight Royal London One-Day Cup defeat on Kent in Beckenham. 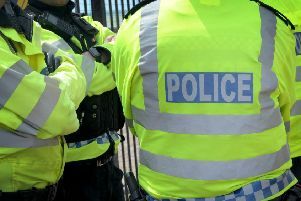 Emergency services were sent to reports a person fell from Eastbourne Pier this afternoon (April 21). 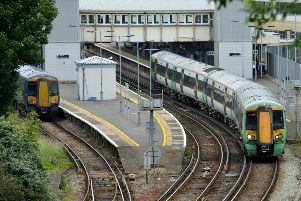 A number of trains have been cancelled and there are severe delays on the tracks this morning (April 21) after an incident between Brighton and Lewes. 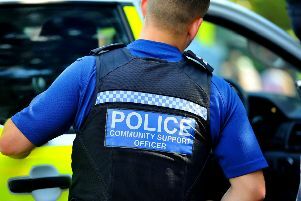 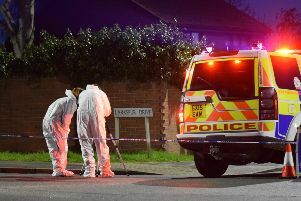 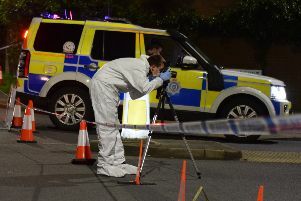 Police are investigating after a person was seriously injured in an incident in Larkspur Drive, Eastbourne, on Saturday evening (April 20). 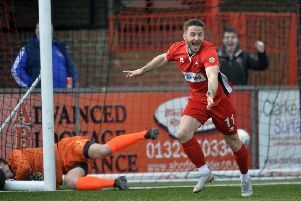 A hat-trick from Charlie Walker helped Eastbourne Borough to a remarkable 6-0 triumph against play-off chasing Dartford at Priory Lane. 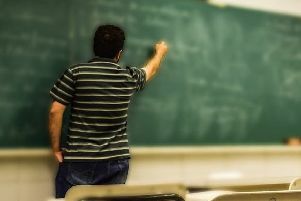 More than a quarter of teachers in the South East are experiencing physical violence from pupils at least once a week or more, according to a new survey. 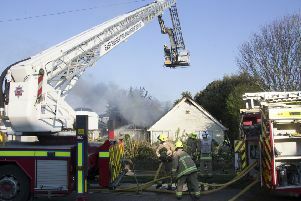 An investigation into the cause of a ‘severe’ house fire in Peacehaven this morning is ongoing, a fire service spokesman has confirmed. 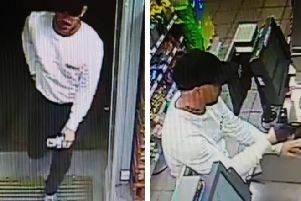 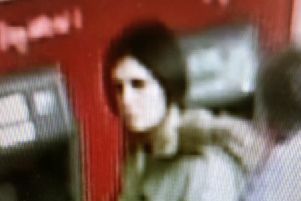 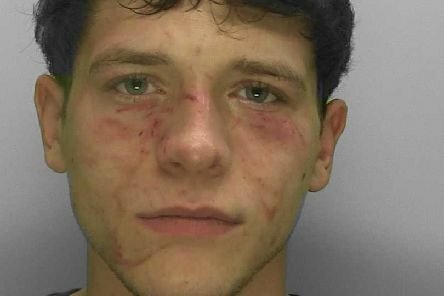 Police are appealing for witnesses following a report of a sexual assault in Hove in the early hours of Wednesday (April 17). 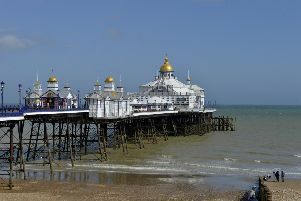 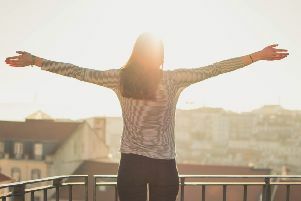 The hot weather is set to continue in Sussex this weekend with temperatures reaching 22 degrees today. 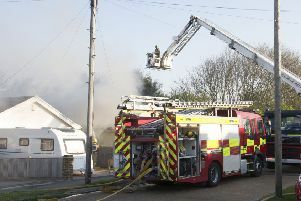 Firefighters remain on the scene of a ‘severe’ fire at a house in Peacehaven.